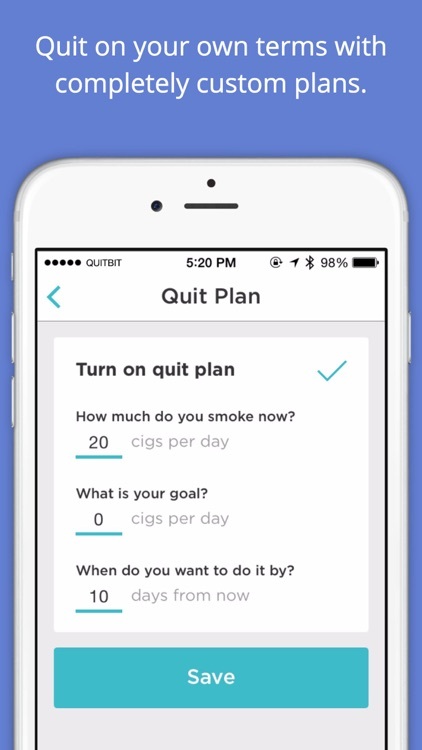 Quitbit is a refreshing app that lets users plan out their own journey to stop smoking, because quitting cold turkey is hard. 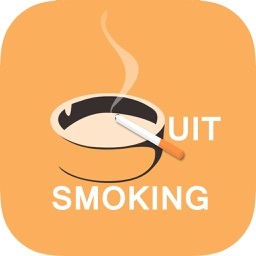 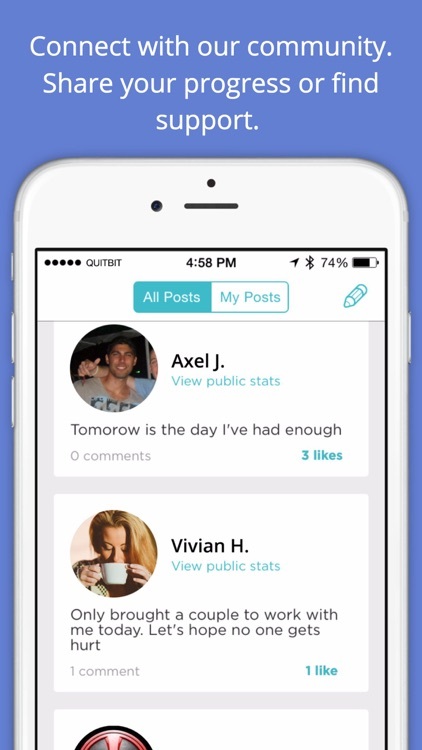 Quitbit is a nicely designed app that lets you quit smoking at your own pace. 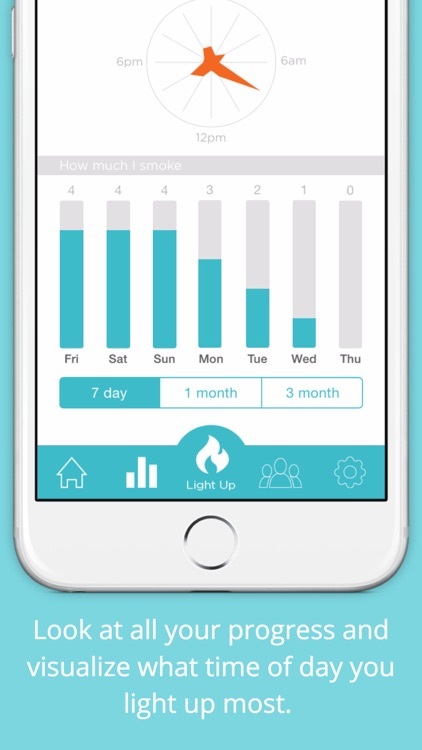 With Quitbit, you can track your smoking habits and learn from them. 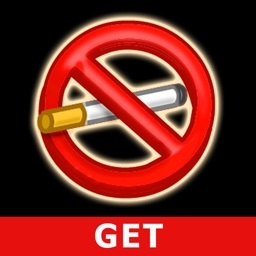 You can set goals and make your own plan to eventually drop the habit altogether. 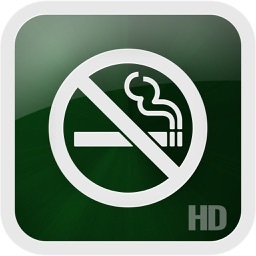 There is even the option to view when your last cigarette was, how much money you're saving by not smoking, and more. 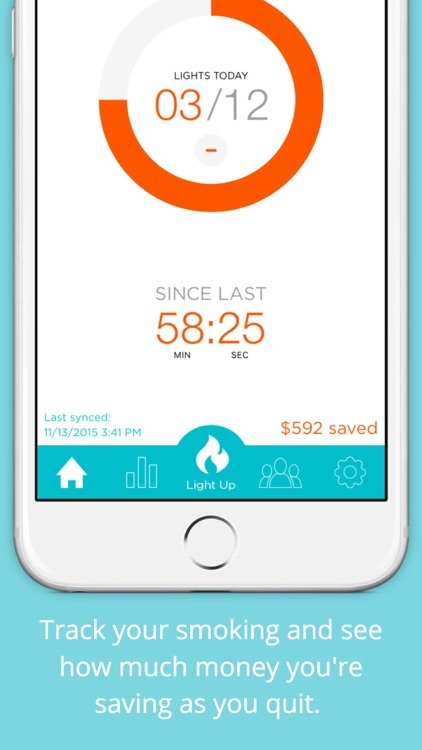 The app also shows you when you smoke the most, so you can plan on reducing that gradually over time, and there are ways to share your progress with family and friends so you can stay inspired. 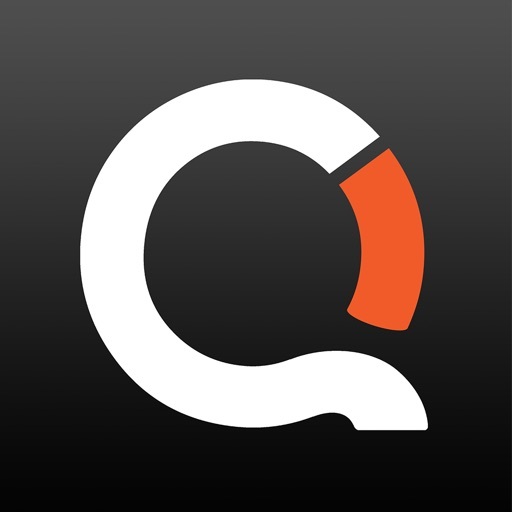 Quitbit knows that going cold turkey is hard, so this app helps make the process a little easier. 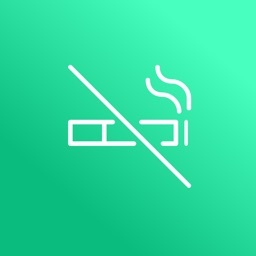 Quitbit has a beautiful interface and is packed with a ton of useful bits of information to motivate you to stop smoking. 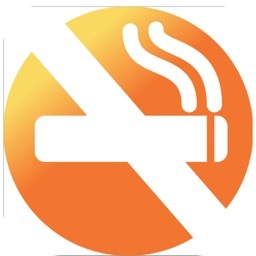 Plus, the ability to create your own goals and plans is great, since time is needed to fully drop the habit.